Personal stories abound in Frederick S. (“Rick”) Sherman’s beautifully narrated genealogy book, The Ancestry of Samuel Sterling Sherman and Mary Ware Allen. One such story is that of his maternal great-grandfather, Robert Morris Copeland, an accomplished landscape architect. One of his early projects was the design of Sleepy Hollow Cemetery in Concord, Massachusetts, where Ralph Waldo Emerson was the principal speaker at its dedication. 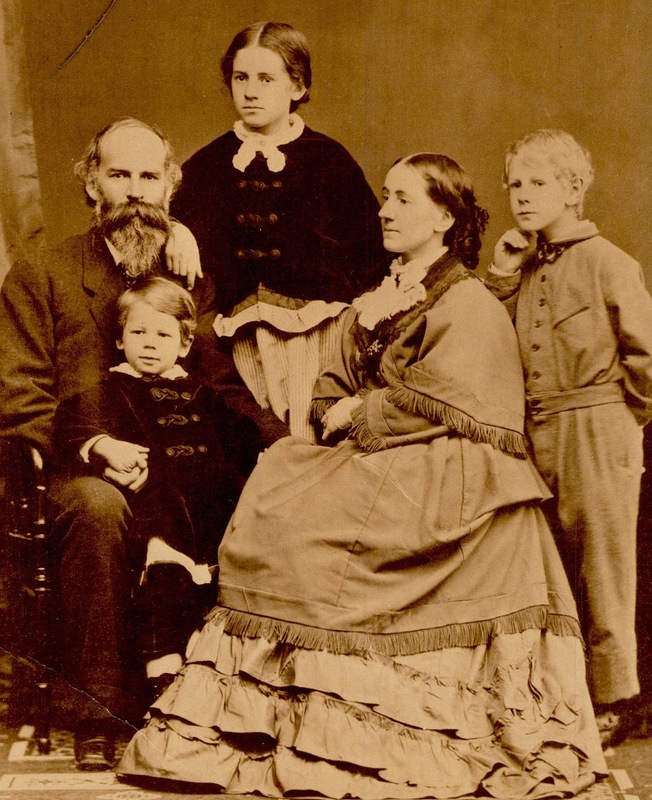 However, one episode in 1862 marked Copeland and his family deeply. Was an event twelve years prior, a precursor to this dark time in his life? In 1850, while a student at Harvard, Copeland was “rusticated” (temporarily suspended) for part of his junior year, due to an alleged lack of respect for the faculty. Though this apparent challenge to authority put Copeland in good company (earlier British students who had been “rusticated” included renowned poets John Milton, John Dryden and Percy Bysshe Shelley), it did not bode well for a future challenge he was to make. Shortly after the Civil War began, Copeland volunteered for the Union Army and “likely because of his education, family connections and upbringing, immediately secured a lieutenant’s commission. He was then quickly promoted to major, serving as Asst. Adjutant General to Major General Nathaniel Banks, "Commander of the 2nd Massachusetts.” This regiment was sent to Harpers Ferry and on into the Shenandoah Valley, where it was opposed by Confederate General Stonewall Jackson. In the spring of 1862, Copeland believed that the Union forces under Banks had a wonderful opportunity to combine with those of John C. Fremont and rout Jackson’s forces. However, orders came from Washington for Banks “to fall back and send half his forces to Fredericksburg.” Major General Banks was prepared to follow orders, but Copeland was so agitated that he persuaded Banks to send him to Washington to explain the situation to Secretary of War Stanton. 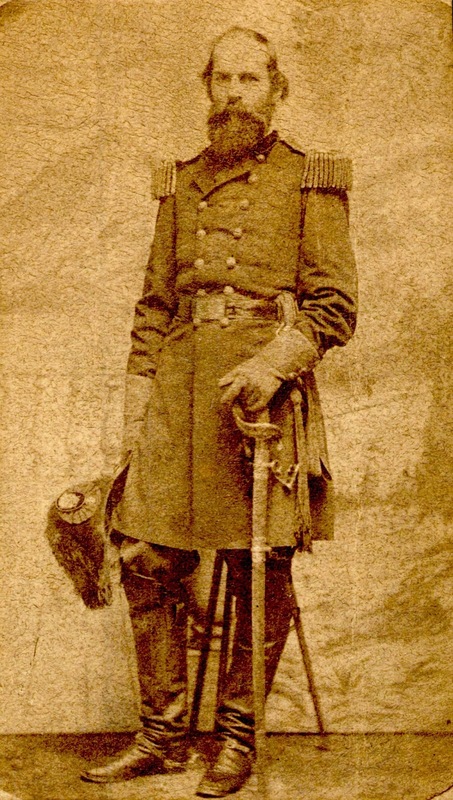 This stance along with other unwise steps taken by Copeland during this period so enraged Stanton that he dismissed Copeland from the service on 6 August 1862. After his involuntary separation from the Army, Copeland resumed his family life in the beautiful area of West Castleton, Vermont and his career as a landscape architect, completing many worthwhile projects in New England and Pennsylvania. Finally, when Grant became President, he issued a new order in 1870, declaring that Major Copeland was honorably discharged. As the news of Grant’s decision reached Copeland’s neighbors, they celebrated their friend by building bonfires on all the hilltops around West Castleton. Robert Morris Copeland died of cancer on 28 March 1874 at the age of 44. He was buried next to a pine tree in the Mt. Feake Cemetery in Waltham, Massachusetts, a cemetery he had designed in 1859. Copeland’s descendants continued to write in defense of his service, beliefs and actions during the Civil War. 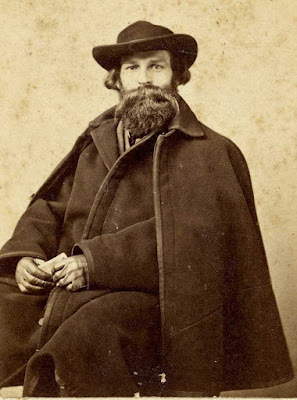 Granddaughter Margaret (Copeland) Blatchford produced an article entitled “Out of Step in the Civil War.” And, almost one hundred years after his great-grandfather’s dismissal, great-grandson Frederick W. Copeland’s article “The Righteous Major” appeared in the Atlantic Monthly in 1961. The Ancestry of Samuel Sterling Sherman and Mary Ware Allen never disappoints in providing heartfelt stories of those who lived before and also provides insights into historical events that they experienced. The book may be purchased on our website, CaliforniaAncestors.org, by clicking the Publications tab and selecting the title. The price is $37.95 for non-members and $28.46 for members.